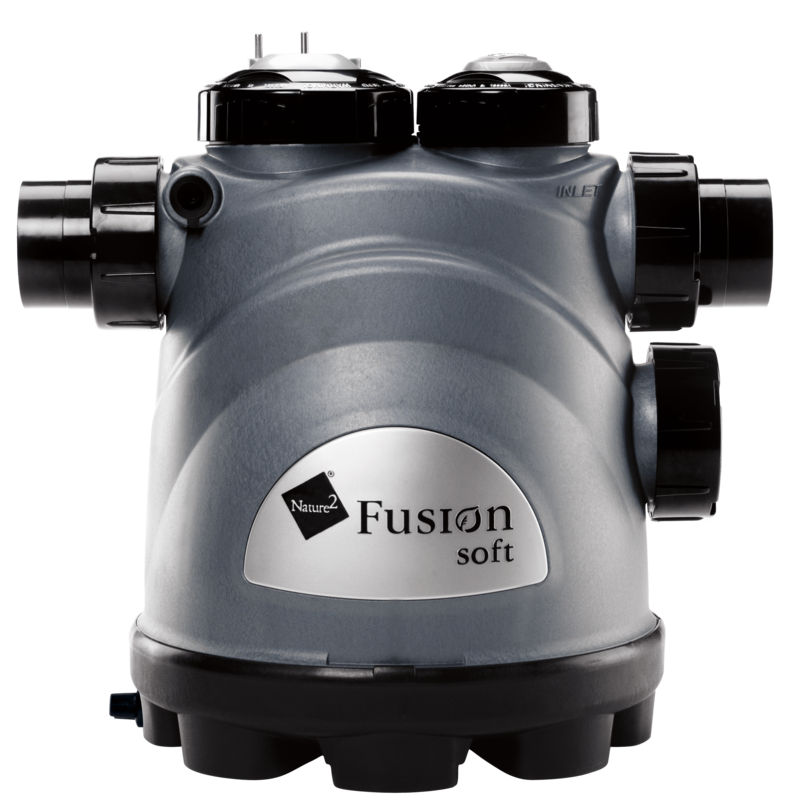 Easy to use - Quick installation with low maintenance and the convenience of automatic sanitizer generation. Nature2 minerals destroy bacteria and control algae. 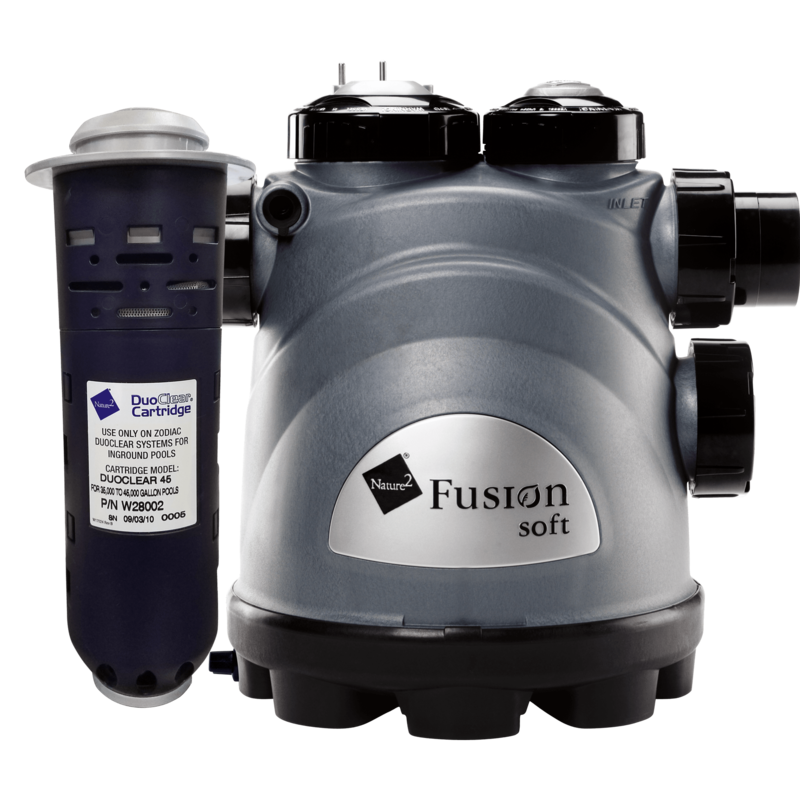 The total mineral solution - Nature2 Fusion Soft is an all-in-one salt water and mineral sanitizing system to keep your pool sparkling clean. No. 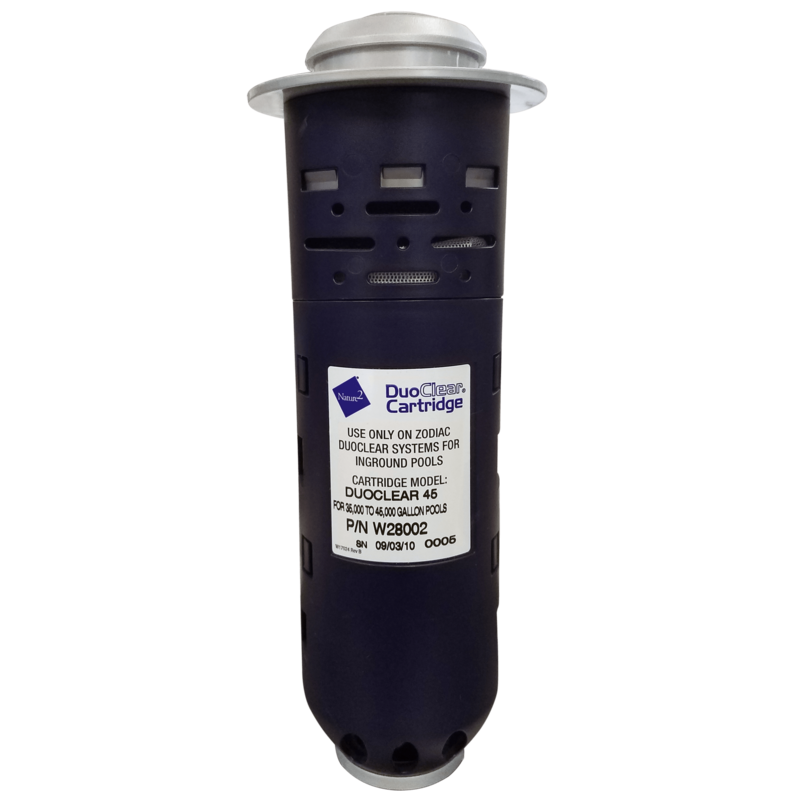 A filter simply removes particles and debris. Nature2 sanitizes pool water by destroying bacteria, which is too small to be caught by a filter. You still need a filter when using Nature2 system.